Most of us use our mobile phone to connect to the internet while registering to a postpaid or prepaid internet promo from our local Telco offers. If you’re using Globe Telecom network, you can select from their wide variety of promos for browsing. You can start from their regular browsing rate, which is Php5.00 per 15 minutes or P2/MB used. If you want a budget friendly package, you can also register to their daily, weekly and monthly basis internet promo. Another option that you can avail is by app bundles where you can use select apps like Facebook, YouTube, Spotify, Messenger, email and others to access the internet at cheaper rate. Of course not app mobile applications are included on their offers but most of your favorite social media and entertainment related app are available. 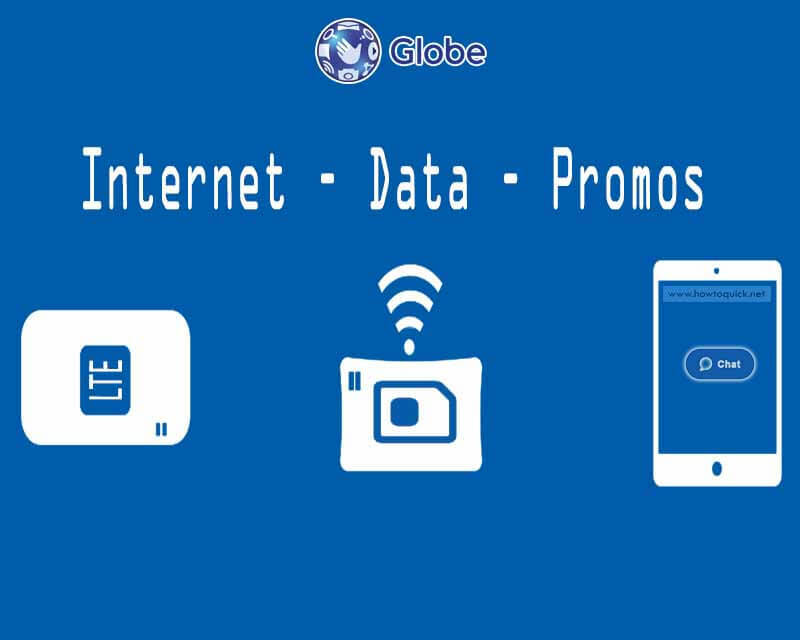 You can subscribe to any of the Globe internet promo packages depending on your budget and needs. If you’re wise enough to manage your data, they have GOSURF that gives you volume of data allocation. If you’re up for unlimited internet promo, you can try their SUPERSURF which gives you unli-surfing access, but with fair usage policy in effect giving you 800MB daily as normal speed. For app only internet promo, you can register for their offers based on your lifestyle and budget. You can have chat apps, video, music, online games and other bundles. 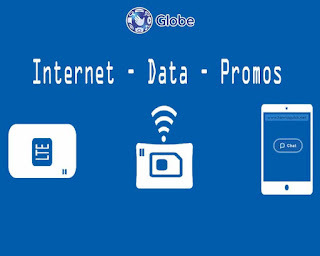 You can also use the Globe menu to create your own internet GoSAKTO promo where you can decide the validity and data MB/GB included. In this option you can also combine or make a combo of data, call and text in one promo. Make sure you have enough maintaining balance while subscribed to any of the prepaid internet promos from Globe to continue using until the save expiry date. You can use this promo on your mobile phone, for Pocket Wi-Fi users, SIM-based broadband modem and other cellular dependent internet capable devices. Take note that browsing speed depends on your network and signal quality. It is much better if you use an LTE SIM and device if your location is already covered by 4G/LTE. For more offers you can check out Globe Internet and Supersurf promo as our source and reference.